A season to be proud of | Who's Playing Who? 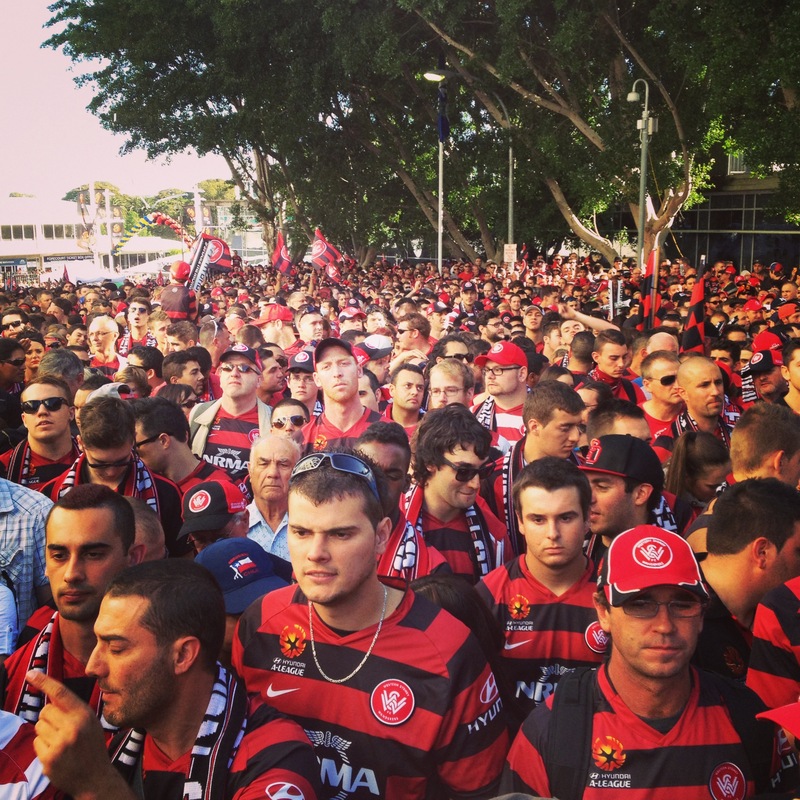 The 2012-13 Hyundai A-League season was, without doubt, an overwhelming success. And for the Premiers, while the Championship was perhaps a Bridge too far (hah, get it? Sorry), there are still so many milestones, achievements and moments to celebrate. I don’t know what everyone’s expectations for the Wanderers were headed into their first season, but I was quietly hoping for a finals berth, with anything beyond that a bonus. Never in my wildest dreams did I expect a club put together in a matter of months to win the premiership and make a grand final. That’s just off the top of my head – I’m sure there are many more positives (feel free to add to the list in the comments below). What a season. Mad props to everyone involved – from the players, coaching staff, everyone at the club, my fellow foundation members and other supporters. 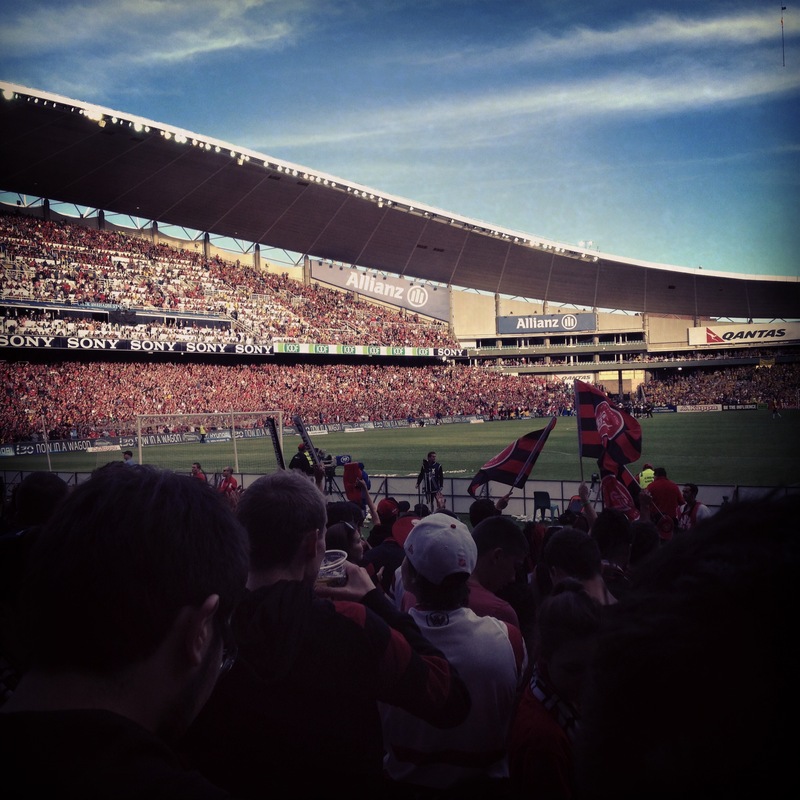 Western Sydney finally has a team that we can not only support, but be incredibly proud of. Onwards and upwards in 2013-14.